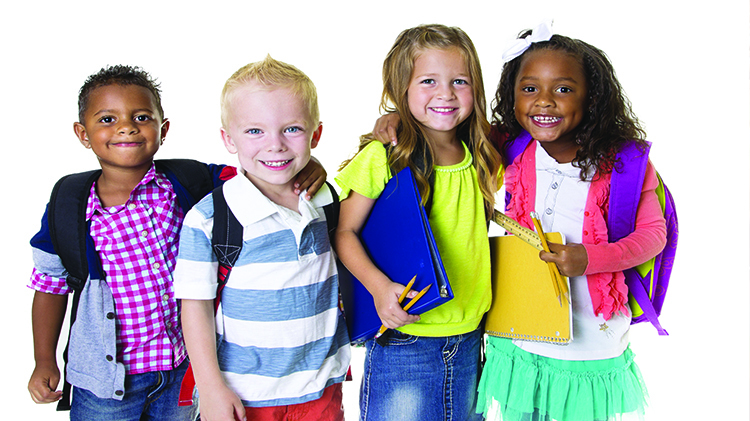 School Age Center (SAC) provides childcare before and/or after school for children ages 6-10 in grades 1st – 5th. Full-day care is provided during school vacation periods. The SAC program is certified by the Department of Defense and accredited by the Council of Accreditation (COA). The framework for our SAC curriculum is based on the following four service areas: Sports, Fitness, and Health; Life Skills, Citizenship, and Leadership; Arts, Recreation, and Leisure; and Mentoring, Education, and Support Services. Occasional users may use the program five hours a week. Safety Skate (parents must be present): 5 pm - 6 pm, cost is $2. 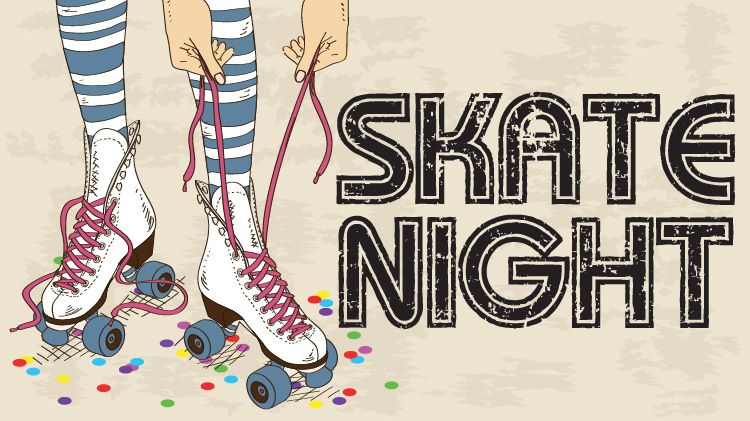 Regular Skate: 6 pm - 8 pm, cost is $5. 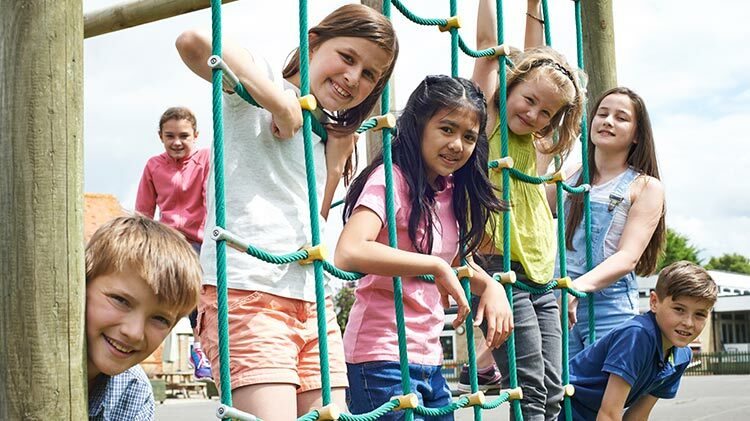 To participate in School-age Center programs/activities, your child must be registered with Child & Youth Services and meet all CYS requirements. What will SAC provide my children? Parent Participation is greatly appreciated at the Fort Rucker School Age Center. If you would like more information on how you can participate within our program, please call +1 (334)255-9108. The Parent Advisory Council is chaired by a parent, meets quarterly, and provides an opportunity for parents to meet and discuss ways to enhance Child and Youth Programs. The board, with the advice of the program staff are responsible for developing and overseeing the implementation of the Parent Participation Program.